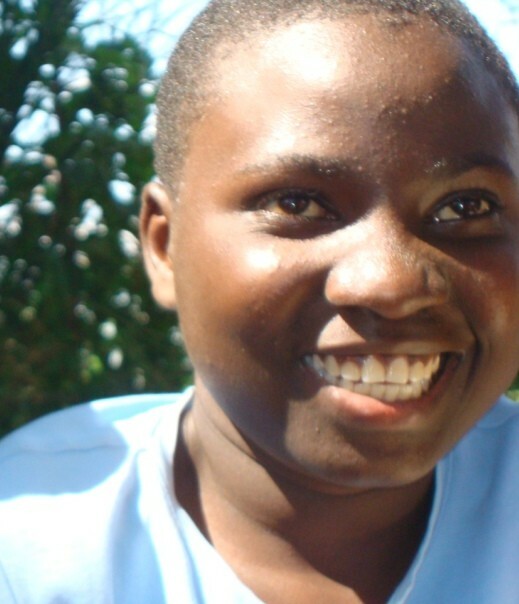 Post-High School Student – Needs Sponsor! 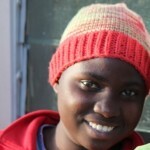 Jane is an orphan who came to EBCCK in 2006 after her parents died of sickness. 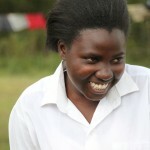 She is in contact with one living relative, an uncle in Nakuru. 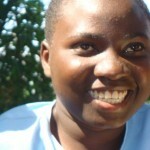 Despite such loss, Jane has an amazing spirit, smile and attitude. 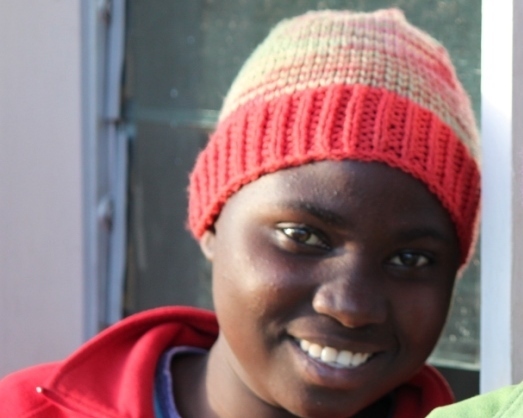 She strives to do well in school and be a humble and obedient servant to the Lord. She enjoys reading and took position 3 last term. She is very shy but her smile lights up a room. 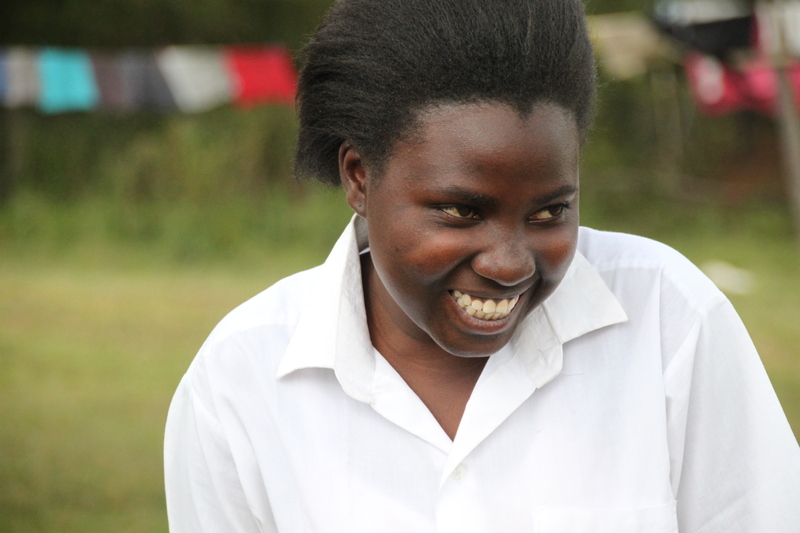 She graduated from Eldama Ravine Girl’s School in 2015 and is currently in her gap year, exploring her options for further education.